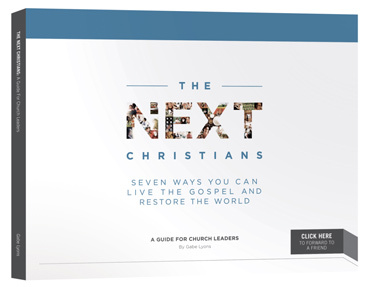 Lead your church through the conversation that's bringing clarity and practical application for how believers can live out their faith in our changing world. See four ways your church can launch these conversations throughout your community. Complete the form below to receive materials, resources, support graphics, sermon outlines, videos and everything you’ll need to encourage a restorer mindset in your church. Dedicate one Sunday this year to encouraging church members to be Restorers instead of Separatists. 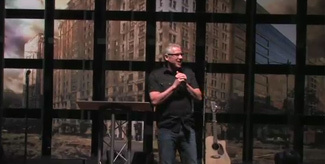 Teach a sermon and platform people in your church who are being restorers in multiple environments. 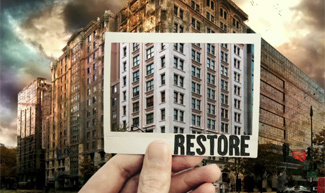 Plan a three or six week Sermon Series that calls your congregation to Restore. This gospel-centered reminder that Christians are called to partner with God to renew all things will energize your people to be more confident in their faith and engage in sharing their faith in their neighborhoods and workplaces in word and deed. 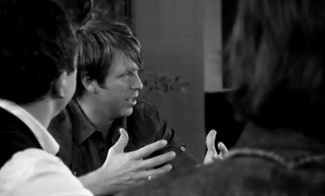 Using the Group Discussion DVD and Participant Guides that accompany The Next Christians book, groups can hear insights from respected leaders and see practically how to live out the gospel in every area of culture. Informing and dialoguing with your elders, staff and volunteers about the shifts underway can only help your church be most prepared and equipped for helping your people live faithfully and credibly within your community. 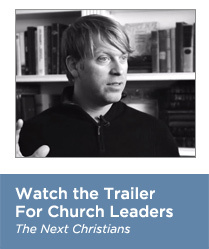 The Next Christians books and group discussion DVD will start the conversation.